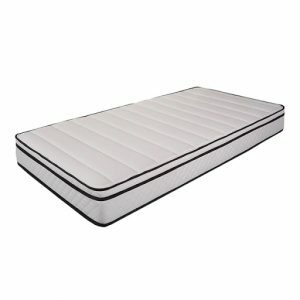 This unique coil-in-coil system delivers two levels of support – one to support you as you work to find your comfortable spot, while a second layer of coils provide a deeper, more restorative rest. 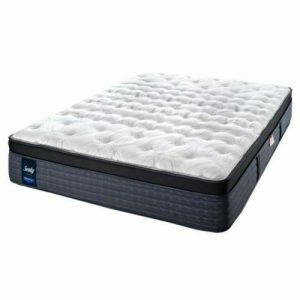 High-density foam offers a superior level of comfort and support, hugging your body to help relax painful pressure points. 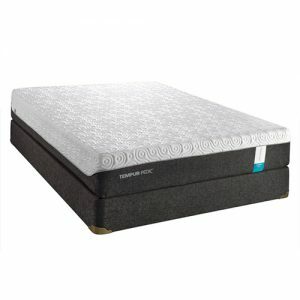 Combined with cooling gel, this thickly padded foam will make restorative sleep a reality. Luxurious natural wool and silk breathe better than synthetic fibers, allowing for a cooler sleep in summer and a warmer sleep in winter. 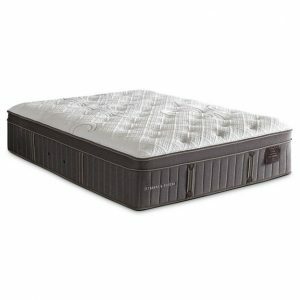 Dotting the outside edge of this mattress are small ventilation channels, which let heat escape from inside your mattress. The fabric surrounding this Stearns & Foster mattress is more than just a pretty cover. 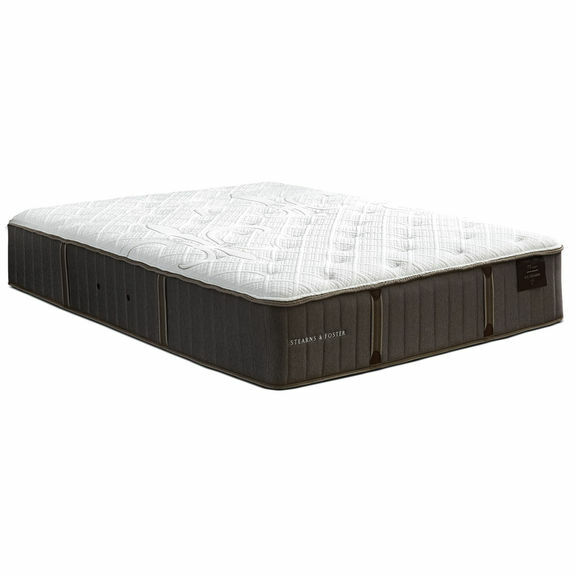 Made with TENCEL® fibres, this double-stretch fabric helps wick away moisture during the night so your bed can breathe. 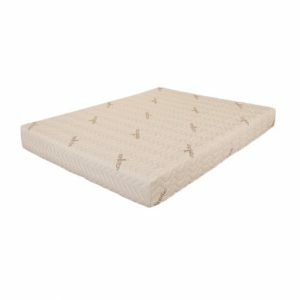 Firm , supportive and luxurious Stearns and Foster mattress that I bought without any hesitation once tried it in the store. Love it!